Yet, despite being projected as a fast growing economy in the region, Philippines is riddled with many fundamental issues within its financial services sector. According to World Bank, 69% of its adult population remains unbanked, that is a staggering number! All around the world we see trends of fintech firms emerging to serve this largely underserved market. “One of the (banking) challenges we’re looking into right now is the FinTech kind of solutions because it’s a game-changing tool. It changed the business model of banks in payments and trade,” said BSP deputy governor Nestor A. Espenilla Jr. In 2016 the transaction value of fintech clocked in at 4.9 billion. So is Philippines embracing fintech to resolve this issue? Let’s explore. 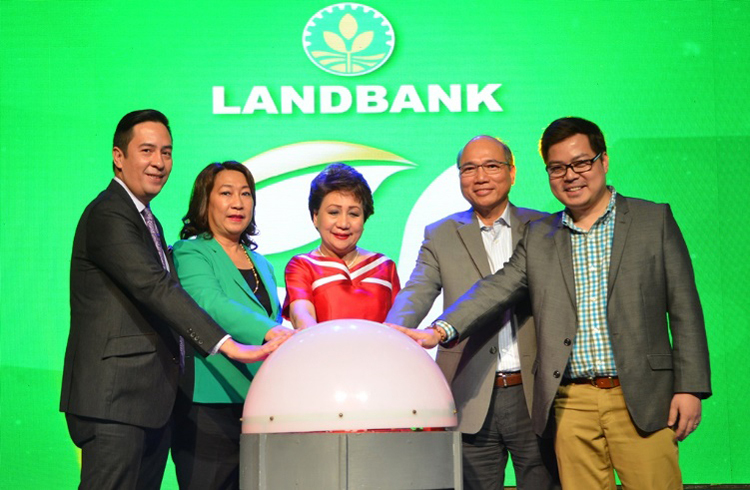 In their partnership they launched the LMLS which is short for LANDBANK Mobile Loan Saver, which is the country’s first paperless payday loan programme. As of 31st March 2016 the programme processed roughly 1.5 billion USD worth of loans. With LMLS, loan applicants are not required to visit the branch and go through the painful process of filling up loan application forms. Which is increasingly important in Philippines, because banks are not exactly very accessible for some in the rural areas. Loan applicants will only need to send a text message from their SMART prepaid card and fill up the application online and it is available 24/7. What’s really interesting is that 20% of the applications were processed outside of banking hours. This is a clear example of an increasingly connected digital market and perhaps a sign for banks to make more of their services available to their customers outside of the typical banking hours. With the partnership, clients of China Bank Savings can now complete the loan application process online, track their loan application and monitor their monthly loan payments, balance and other amortizations. Lenddo is a credit risk and verification technology that uses massive amounts of opt-in alternative data such as Facebook and Linkedin. According to its founder the algorithms are self-learning and it constantly incorporates new data sets to maximize its predictive power. 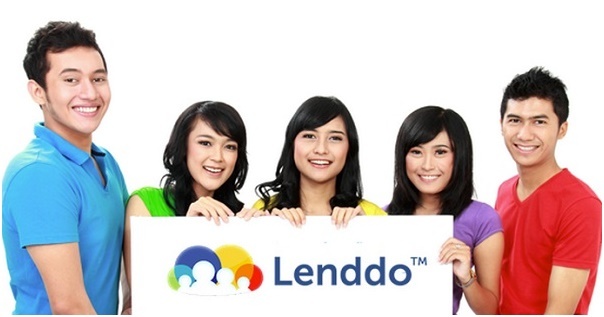 Lenddo set up shop in Philippines in January 2011 and is now present in 15 countries. One fascinating fact that is not known to many outside of the Philippines and the industry is that there is no centralized credit scoring agency in the country. Only in 2008 did the government set up the Credit Information Corporation and said that that they will have 80% of the relevant data ready by 2016 which they only announced back in 2014! This made Lenddo’s solution that much more relevant for the Filipino market. 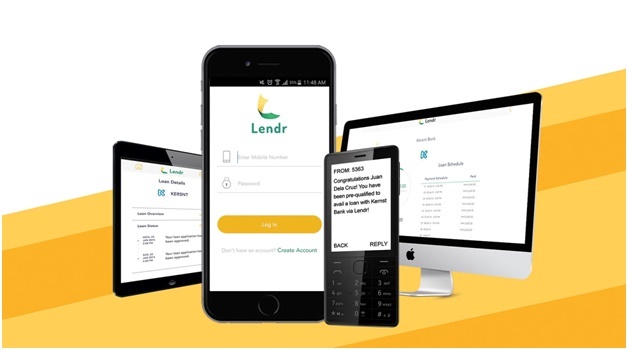 A solution like Lenddo would be very well suited to be used by the plethora of fintech companies who are involved with P2P lending and online loan market places, to help them better manage their credit risk. 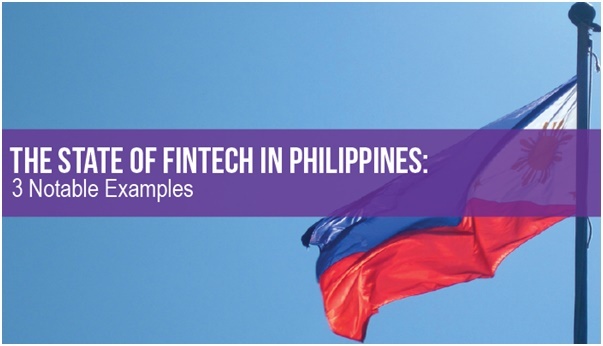 While the banks in Philippines have not reacted as swiftly nor as aggressively compared to many of its ASEAN neighbours there are some interesting fintech startups emerging from this country. The Philippines space will definitely be an interesting one to watch in the years to come. It appears that telco players like PLDT are especially dominant in comparison to banks in Philippines, every corner you turn in the fintech space within Philippines, you’re bound to run into an innovation from Voyager. It is no wonder that its Vice President and Head of Fintech, Lito Villanueva is named as one of the top 100 Fintech Innovators. Lito Villanueva can be found be speaking at the 8th BankTech Asia 2016 that will be happening on the 24th – 25th May 2016 at Dusit Thani, Manila.